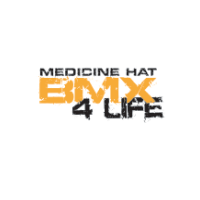 Current and archived rulebooks for the UCI, Canadian Cycling, Alberta Bicycle and Alberta BMX can be found here. Winter in Alberta usually means it's time to pack away the bikes until spring. 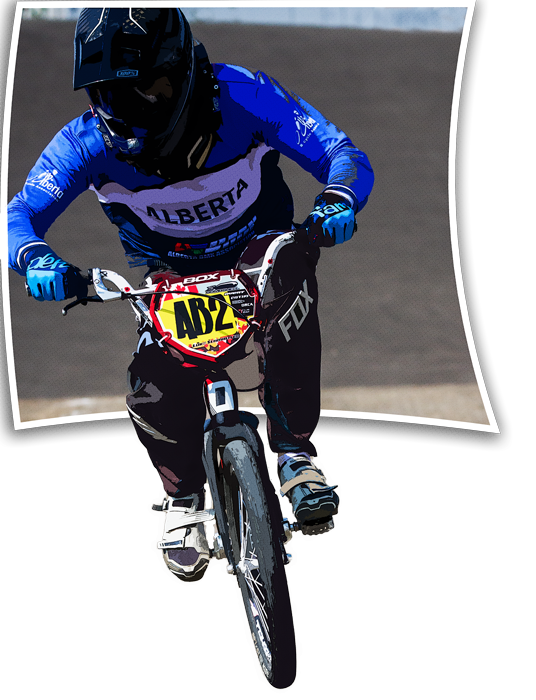 For the 2018/2019 winter season, the Alberta Indoor Cycling Center will continue to offer cyclists exciting riding and racing throughout the cold winter months. It is important to note that before any rider uses the track, they must have a valid Alberta Bicycle Association General or Race Membership or CCC/UCI license. 2019 Licenses will be required Jan 1 and will be available online here starting in December. Please allow sufficient time for processing. The Alberta Bicycle Association (ABA) is the affiliated Provincial Sport Organization (PSO) of Cycling Canada. It operates under the authority of the world governing body of all cycling's many sports, the Union Cycliste International (International Cycling Union) in Geneva. Cycling Canada Cyclisme is a National Sport Organization whose main reason for being is the organization and promotion of cycling in Canada. The activities of the Association are carried out within the constraints of sound business practices with regard to the ethics required of professional staff and to the spirit in which its volunteers function. Founded in 1900, in Paris (France), the Union Cycliste Internationale (UCI) is the worldwide governing body for cycling. It develops and oversees cycling in all its forms, for all people as a competitive sport, as a healthy recreational activity, as a means of transport, and also just for fun.